Every home or business needs a team of reliable professionals to keep things running as they should. This is especially true when it comes to your electrical system. Taking care of these components means life will be more convenient — and safe. When you need an electrician to help your home or business with all its electrical needs, call Artisan Electric Service. 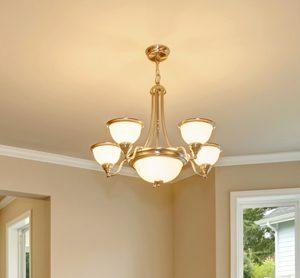 We’re the reliable, friendly, and affordable electrical contractor you can trust in the Fort Mill, SC area. Our electricians work with homeowners and business owners on all types of projects. We take care of all types of routine electrical services and repairs, including service panel upgrades, rewiring, and installing ceiling fans. Building something new? 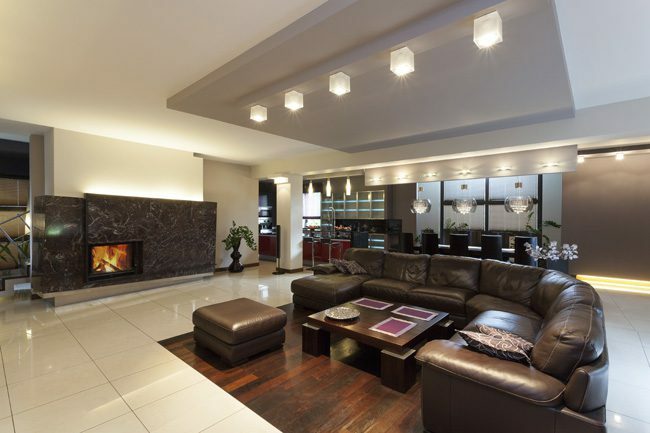 We design electrical and lighting plans for new construction. Buying a property? We’ll help you tackle the dreaded real estate punch list. Remodeling or building a new addition to your property? We’ll work with you to make sure everything is planned and installed correctly. Residential Electrical Services: Our electricians help homeowners by providing all types of residential electrical services. Count on us for safe, accurate repairs, installations, and upgrades to your home’s electrical system. Commercial Electrical Services: Our full-service commercial electrical services include electrical design, installation, and repairs for companies big and small. 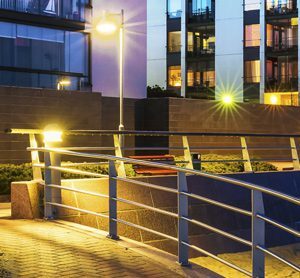 Landscape Lighting: Add curb appeal to your home or business through attractive, eye-catching landscape lighting. Electronics Wiring: Make sure your electrical system is ready to handle the load of today’s smart devices. Let us light up your life! When you call Artisan Electric Service, you’ll know that you’re working with a licensed and insured electrical contractor you can trust. You’ll always hear back from us within 24 hours or we’ll give you a 10% discount.